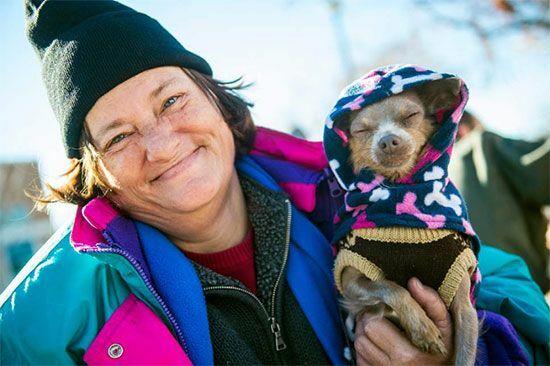 We provide a directory of shelters that provide assistance to the homeless. 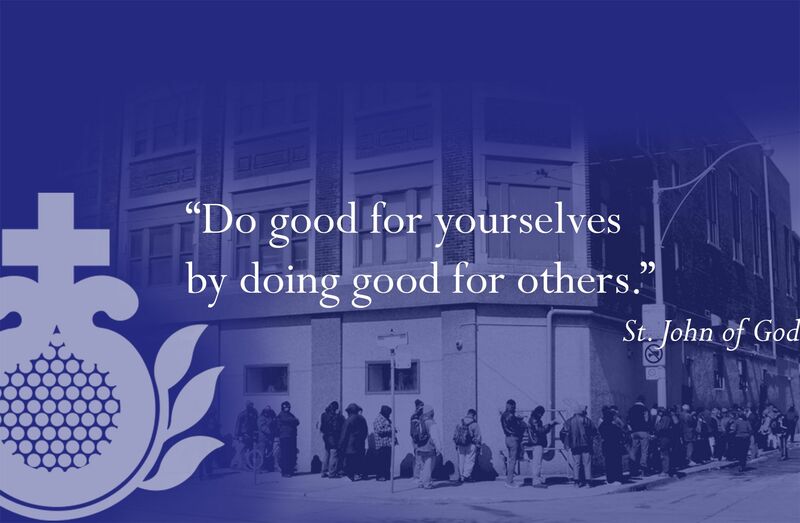 We do not directly provide aid ourselves, but provide local resources for you to find. 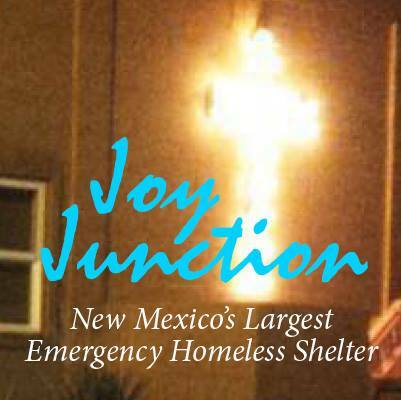 Most major U.S. cities including Albuquerque, New Mexico, offer some type of shelter for persons in need. 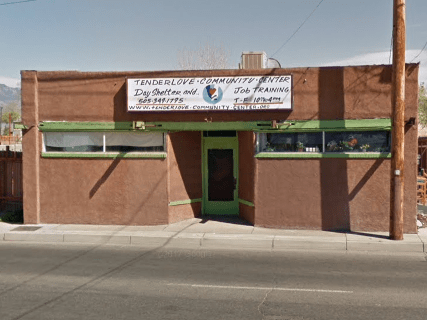 There are also thousands of local non-profit organizations that offer help We currently have listed all of the shelters we could find in Albuquerque. 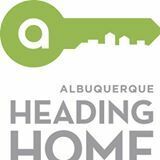 We constantly are finding new shelters, sign-up here to receive an email alert as soon as we locate any new shelters in Albuquerque. While at TenderLove, client students receive: a safe shelter during the day, warm lunches, transportation, referrals to wrap around services and coordination with caseworkers. A small boarding home willing to accept disabled/ elderly people who currently have no shelter. Please phone for more information. They aim to make experiences of homelessness rare, short-lived and non-recurring. They achieve this by providing permanent, supportive housing solutions to people and their families who are medically vulnerable and have been experiencing chronic homelessness. Abortion alternative shelter. Mothers may stay up to 2 weeks after their baby is born. GED programs and housing assistance. Family Shelter. Very small. Only handles 3 families. Call before going to shelter. Provides assistance and case management to low-income individuals and families. 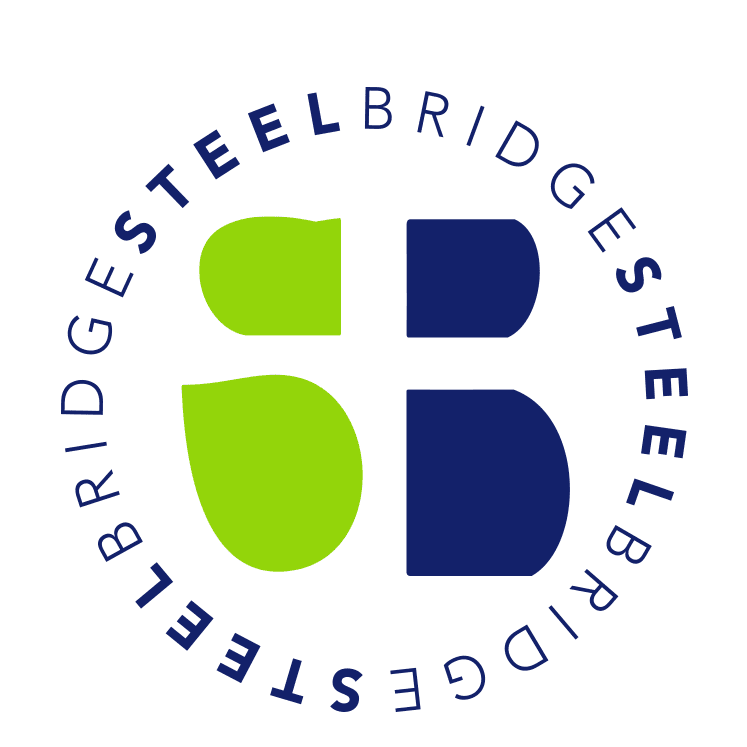 Steelbridge exists to show the restoring love of Jesus to hopeless and homeless men, women and children resulting in spiritual and emotional healing and life long discipleship to Jesus. To do this we provide food, shelter, clothing, training, education, mentoring and Biblical counsel. Anyone who is in need of our assistance is welcome to enter the shelter and stay for as long as necessary. They create hope for those in need by promoting self-sufficiency, strengthening families, fighting poverty and buildingcommunity. There are no shelters that match the current criteria. 15 shelters in this location have been filtered from view. Reset filters to view all shelters.